With a big drive ahead of us to visit family for Thanksgiving, I am certainly happy to have such an awesome selection of books on my To Be Read list. Some of these have come in the mail, and a few have been sent via email. They all look awesome, and each are very unique! 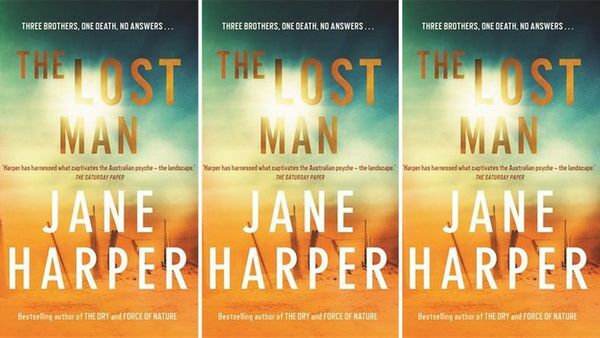 Those of you who have read The Dry by Jane Harper, or her follow up novel Force of Nature, will be excited to see her new one The Lost Man on my list below. Vox is a story that has been on the top of many lists this year. It is about the silence of women, and reminds some readers of Margaret Atwood’s The Handmaids Tale. The first book on this list is Finding Dorothy which looks very interesting. 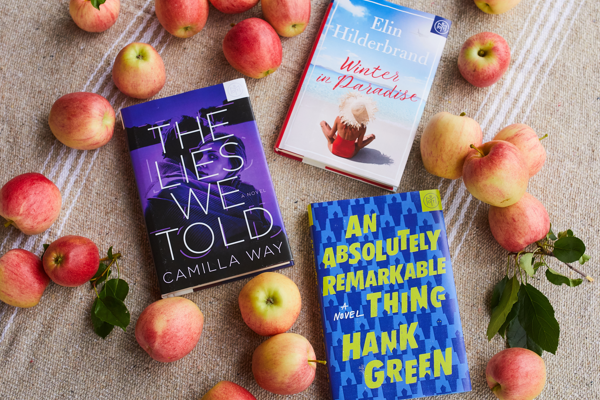 Fans of The Wizard of Oz will love this tale told through the eyes of L. Frank Baum’s wife as her husbands’ novel finds its way to the big screen. A couple of the books on here look to be tear jerkers. I may push those to the bottom of the pile because honestly, I am not into reading those these days. I also have to admit, I still have a few to finish from last month. But…what can you do? 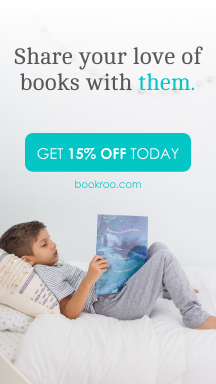 There just isn’t enough time in the day for reading. In the quiet haven of Clearing, Oregon, four neighbors find their lives upended when they begin to see themselves in parallel realities. Ginny, a devoted surgeon whose work often takes precedence over her family, has a baffling vision of a beautiful coworker in Ginny’s own bed, and begins to doubt the solidity of her marriage. Ginny’s husband, Mark, a wildlife scientist, sees a vision that suggests impending devastation and grows increasingly paranoid, threatening the safety of his wife and son. Samara, a young woman desperately mourning the recent death of her mother and questioning why her father seems to be coping with such ease, witnesses an apparition of her mother healthy and vibrant and wonders about the secrets her parents may have kept from her. Cass, a brilliant scholar struggling with the demands of new motherhood, catches a glimpse of herself pregnant again, just as she’s on the brink of returning to the project that could define her career. 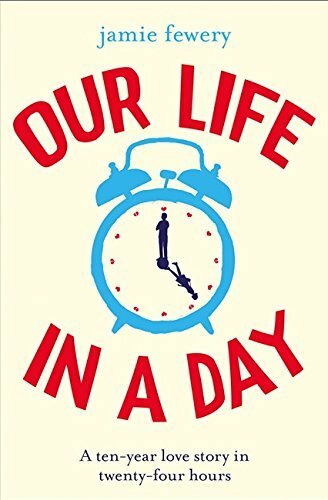 Our Life in a Day is a breathtaking ten-year love story told in twenty-four individual hours – for fans of The Note by Zoe Folbigg, The Perks of Being a Wallflower by Stephen Chbosky, and One Day by David Nicholls. From the #1 international bestselling author of The Lost Wife and The Velvet Hours comes an emotionally charged story about a mother’s love, a teacher’s promise, and a child’s heart….. Which ones look like something you would be interested in?? Want to read along with me? Thank you to NetGalley and the Publishers for giving me an advanced readers copies of these books in exchange for honest reviews.